Botox is a quick and easy way to minimize fine lines and wrinkles. Celebs use it, ordinary people use it – it’s cheap and readily available. The effects don’t last forever, but as long as you don’t overdo it, Botox will help you stay younger looking for longer. 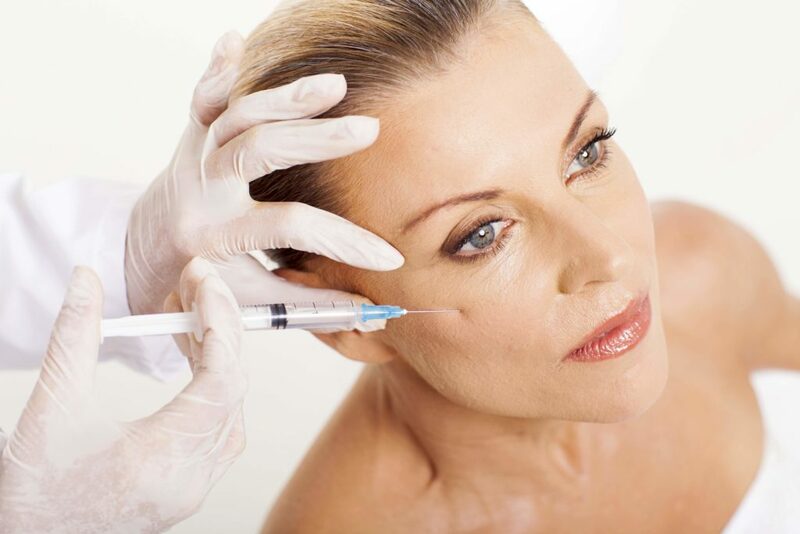 Here are some quick tips to help you have a positive botox NJ experience. It sounds obvious, but there are many practitioners out there who are not Board Certified. Anyone can offer Botox injections, but not everyone has the skill to do the job well, or the facilities to ensure you don’t have any unwanted health repercussions. Once you have found a reputable clinician to give you Botox injections, listen to his advice. Anyone worth their salt will not administer a treatment without asking you plenty of pertinent questions about your medical history and any medications you are currently taking. If the doctor advised you against having Botox, listen to him – he is telling you this for your own good. Botox does work wonders, but it is not a miracle worker. 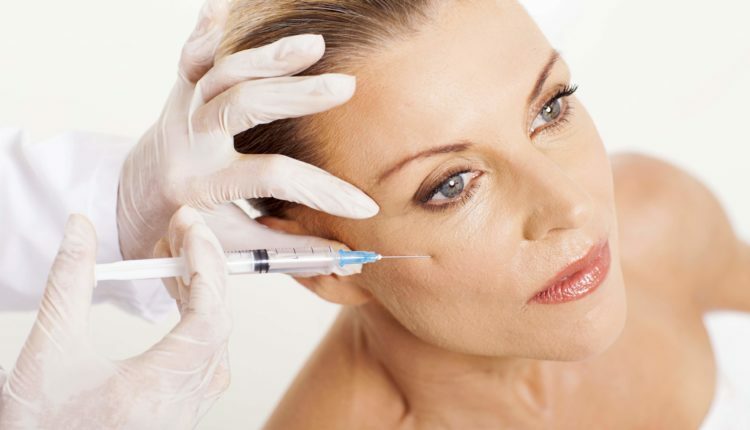 If your face is deeply pitted with lines and wrinkles, Botox will not eliminate them completely. Botox injections also take a few days to provide results, so you will not see the effects immediately. What Areas of the Face can be Treated with Dermal Fillers? Alcohol is not recommended in the days leading up to Botox injections. Some people bruise after injections and alcohol can make it worse. Not drinking won’t eliminate bruising, but it will minimize it. There is no reason why you can’t go back work straight after a Botox treatment, but it is better to stay away from the gym. Hard exercise increases blood circulation, so you run the risk of the Botox migrating away from the injection site. So make sure you cancel your personal training session if you have booked Botox injections. After 24 hours, you can hit the gym again. Try to avoid rubbing the treatment site for six hours. This gives the Botox time to settle into the tissue. If you do rub the area, it might cause the Botox to migrate and give you an asymmetrical look. This is OK if you want a droopy eye or lopsided smile, but not so great if you have to see clients. Botox works best on forehead lines, crow’s feet and frown lines. It is very effective, but if your skin is wrinkled because of sun damage, Botox won’t help at all. It is also worth remembering that less is more. Too much Botox leads to a frozen, taut expression where the facial muscles can’t move and you look paralyzed. Watch any red carpet event and you will spot at least one celebrity who has overdone the Botox – the fact they can’t smile for the camera is a dead giveaway. Remember, a few wrinkles give your face character! What’s in a Complete Skincare Kit for Sensitive Skin?